The Adventure Starts Here: Getting in the Halloween Spirit! 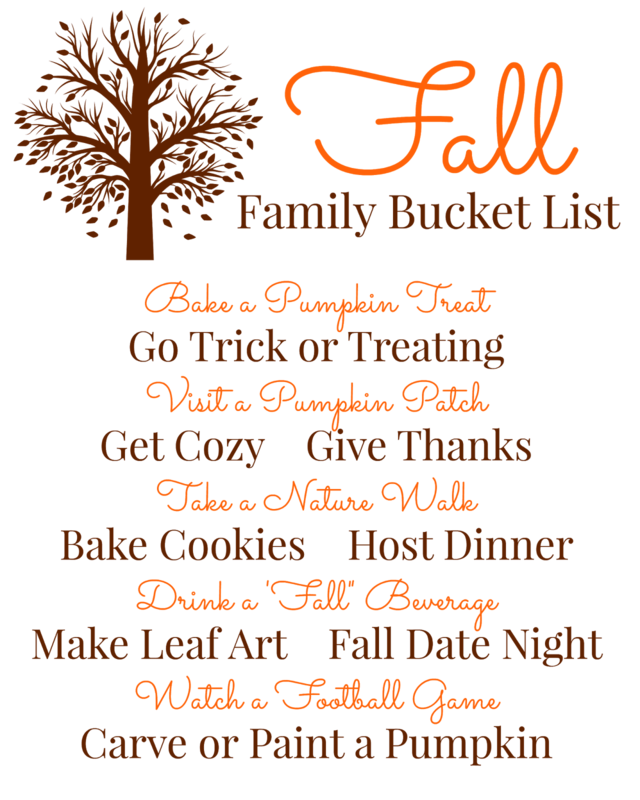 This month, we've been trying to do a lot of "Fall" activities with Noah. We've gone apple picking, to the pumpkin patch, gone on nature walks, and even raked some leaves. 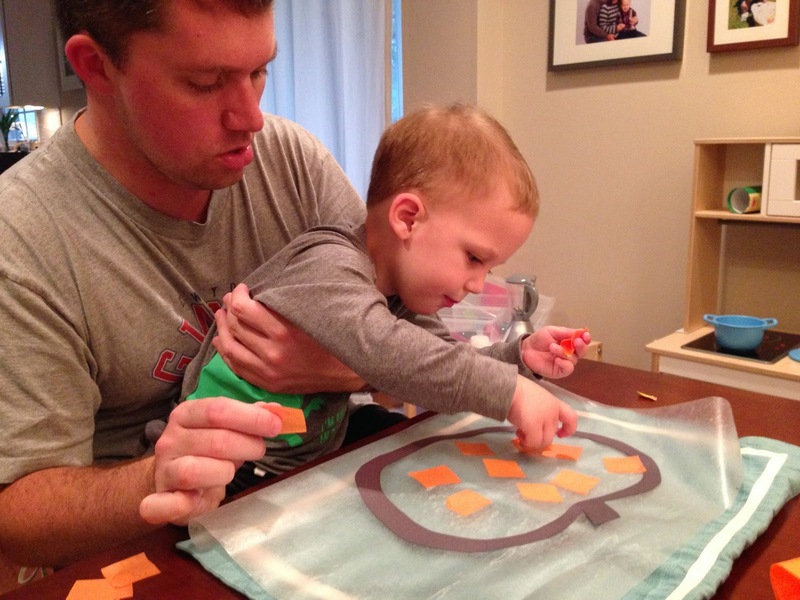 I've also been doing some pumpkin crafts with Noah in honor of Halloween. 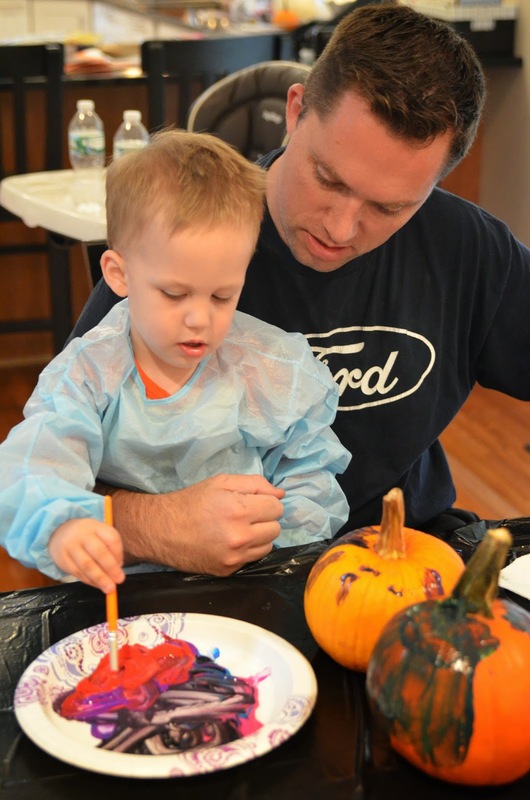 After going to the pumpkin patch, we painted our pumpkins. I was silly and thought the three of us could all paint at the same time, forgetting that Noah needed close supervision. Instead of painting with one color at a time, he preferred to mix the paint colors together and just go at it. 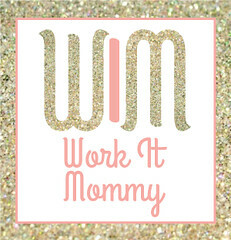 If there's one thing I've learned with a toddler, don't try to micromanage and just let them go with it! 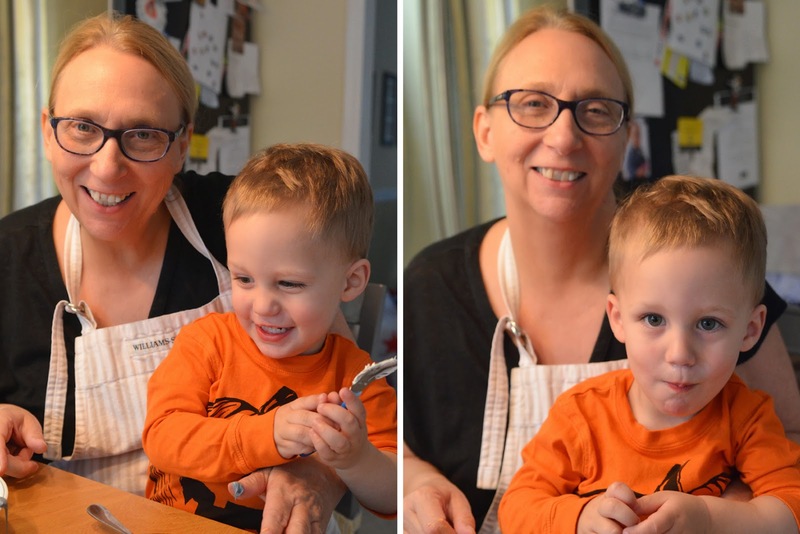 Noah also had fun with Grandma decorating cupcakes and making sugar cookies! Love the little pumpkin craft! Too cute!!! Decorating cookies! Good idea, didn't even think of it. Might need to steal that one. And cupcakes fun! Love the stained glass pumpkin! Thanks for linking up! Happy 10 days until halloween. 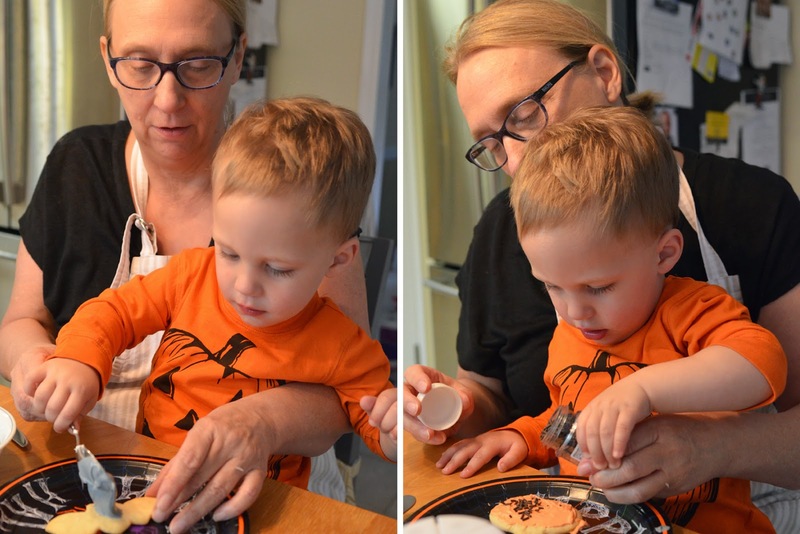 cookies and pumpkin painting! Sounds like a blast too me! And you're right never micromanage a toddler - no fun for anyone when that's done. 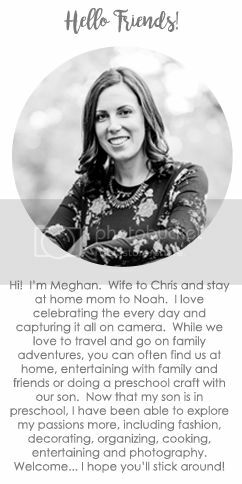 Thanks for linking up with us! 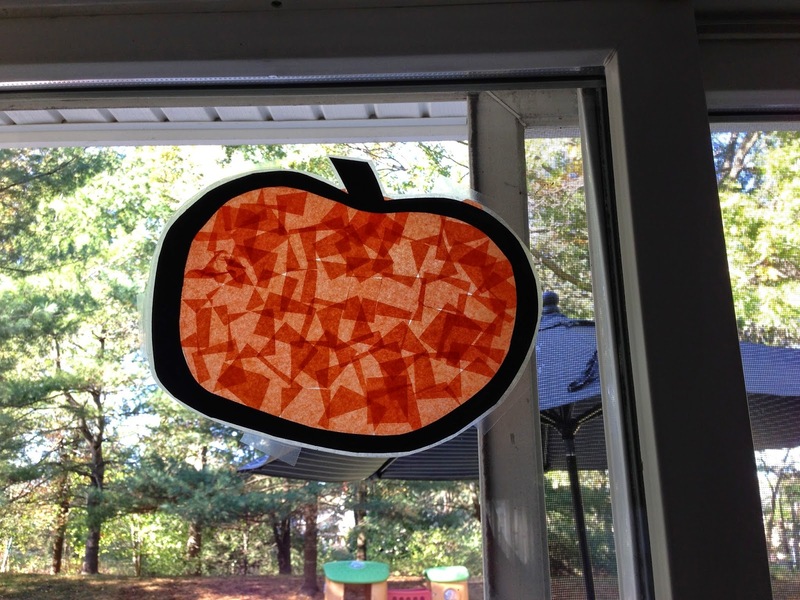 That pumpkin stained glass looks pretty easy and so fun! 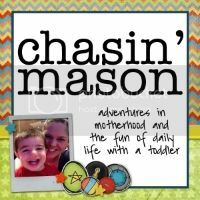 Might have to try that one even though Mason isn't really in to crafts these days. LOVE that picture of Noah trying to shove that whole cookie in his mouth. I bet he was in heaven!